Samsung has announced its flagship Galaxy Note7 smartphone in India at an event in New Delhi. The phone is priced at INR 59,900 ($895) and will be available starting September 2. As an introductory offer, customers who pre-book the Note7 between August 22 to August 30 will get the second generation Gear VR for INR 1990 ($29). 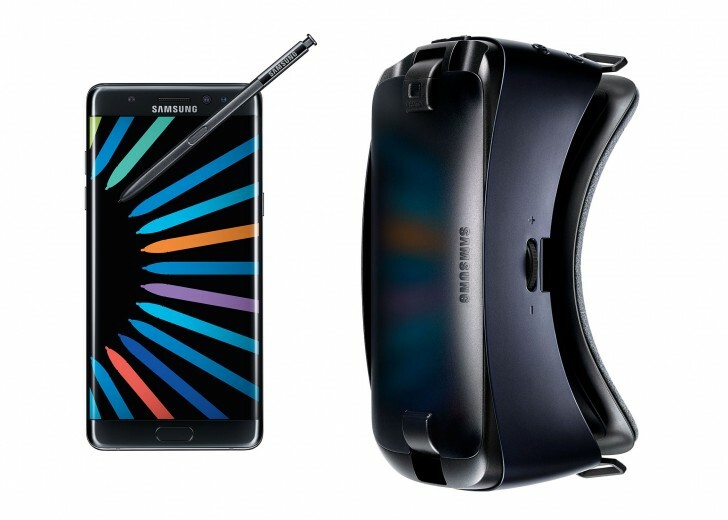 Otherwise, the Gear VR will set you back by INR 7290 ($109). 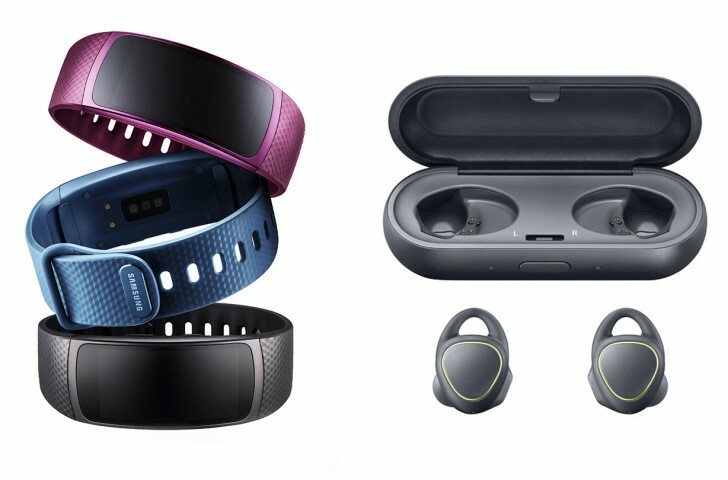 Samsung also launched the Gear IconX and the Gear Fit 2, which are priced at INR 13,490 ($201) and INR 13,990 ($209), respectively. Those who buy the Note7 will also get three months of unlimited voice and 4G data on Reliance Jio network and full access to all the Jio services.